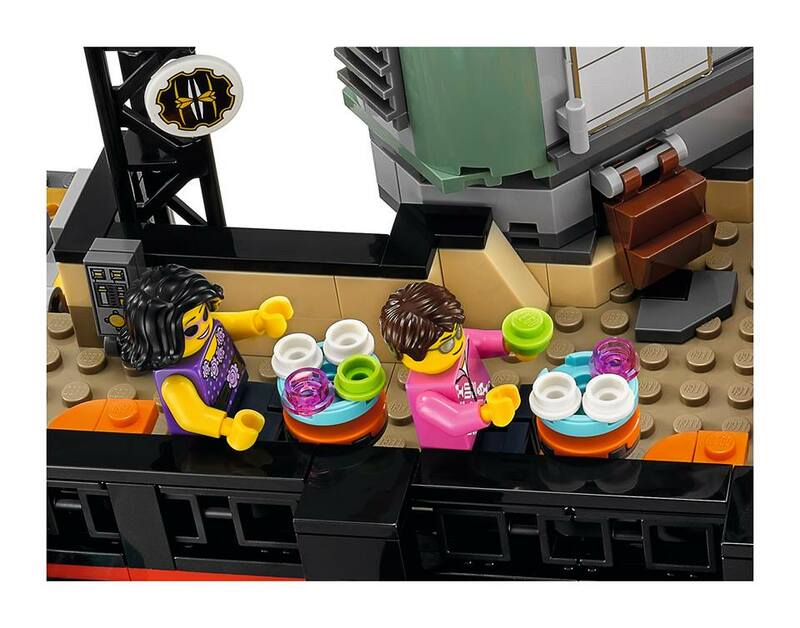 Just under an hour ago, on their Facebook account, LEGO released some beautiful images for the Direct to Consumer set from The LEGO Ninjago Movie. 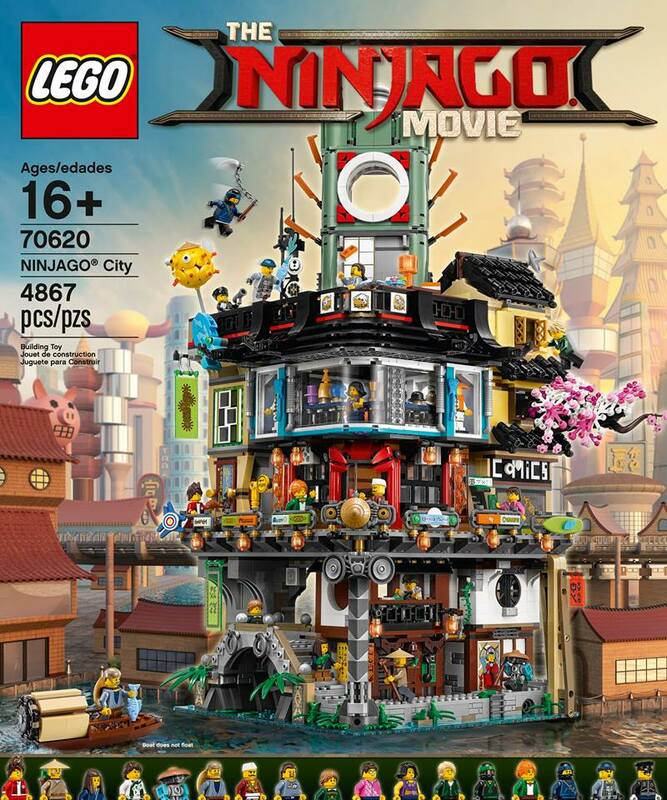 It’s amazing, and is a modular style, highly detailed building, set to release September 1. 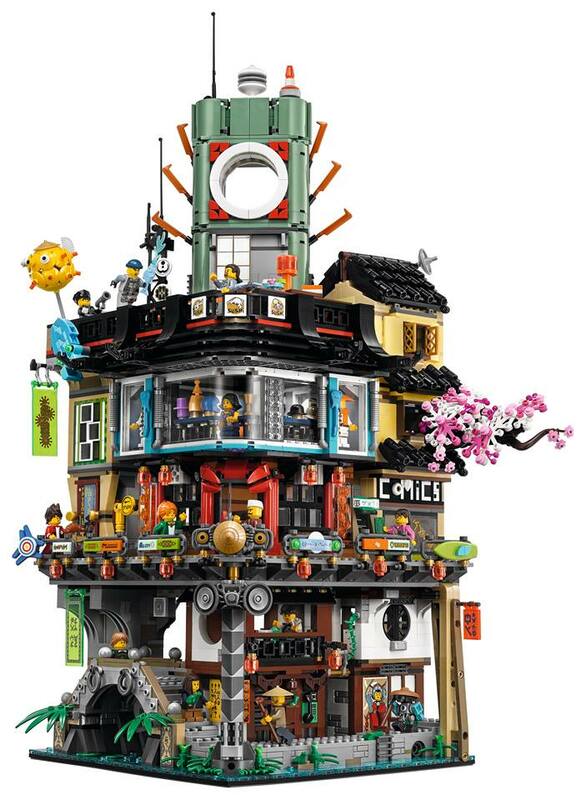 70620: Ninjago City is a stunning three storey multi-building set, with stacks of details to look at. 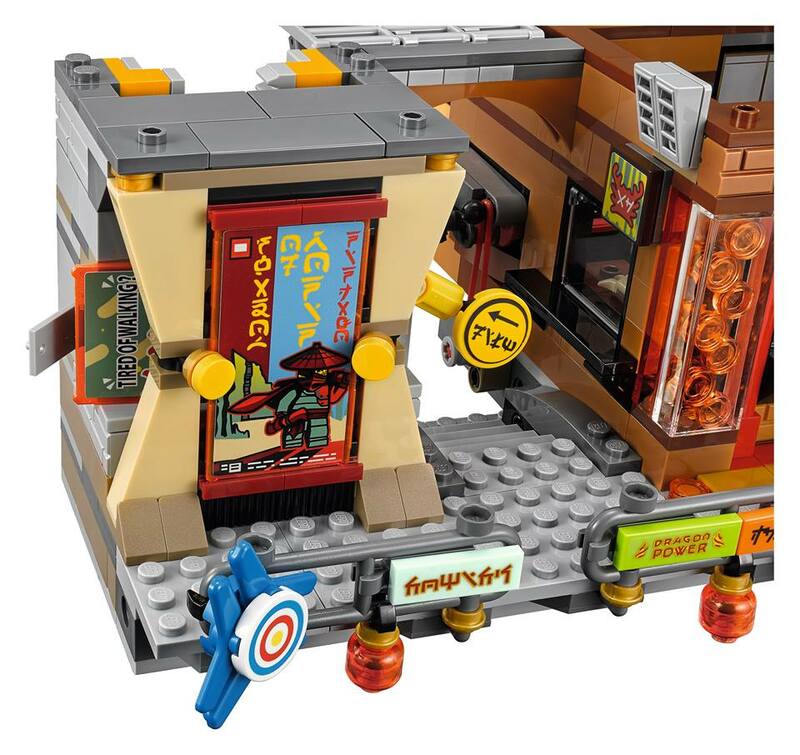 EDIT: It looks like there are Technic pins, so this set should fit with the current Modular theme. 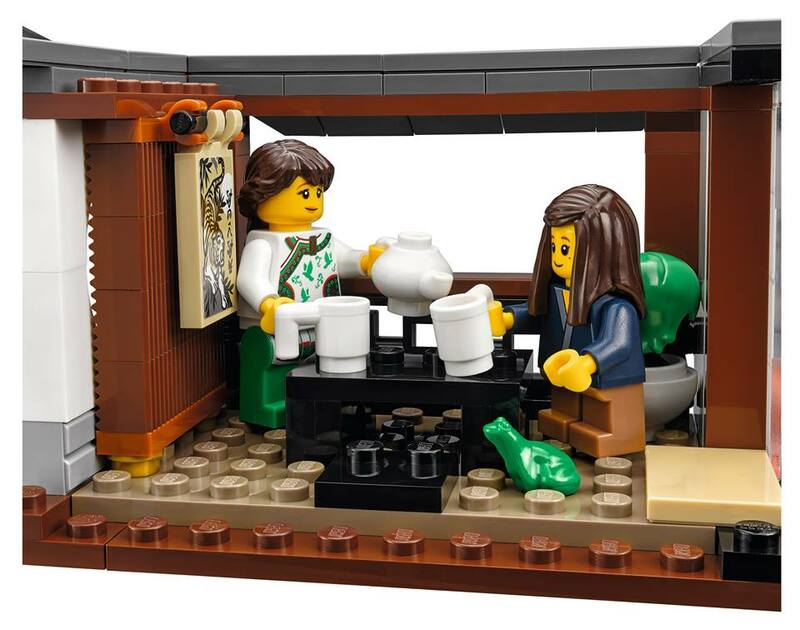 It won’t fit with the current Modular series, as there’s no Technic pins for it, but it is still one set that will be an instant buy for many people. 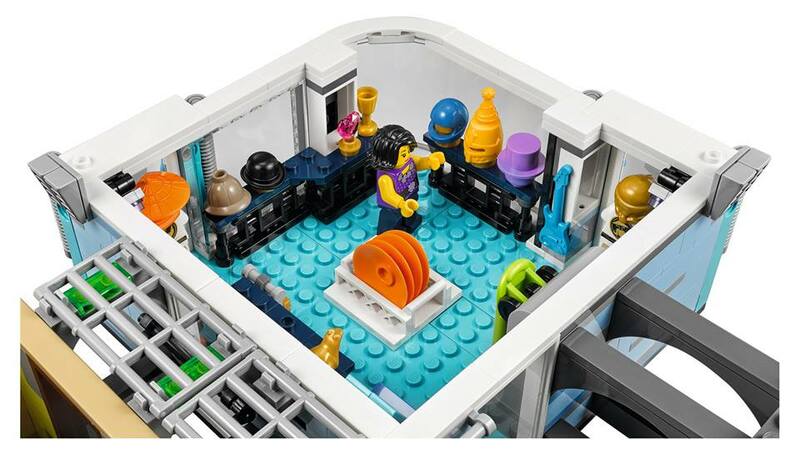 There’s not much other information, except that it contains 4867 elements, and 16 minifigures. 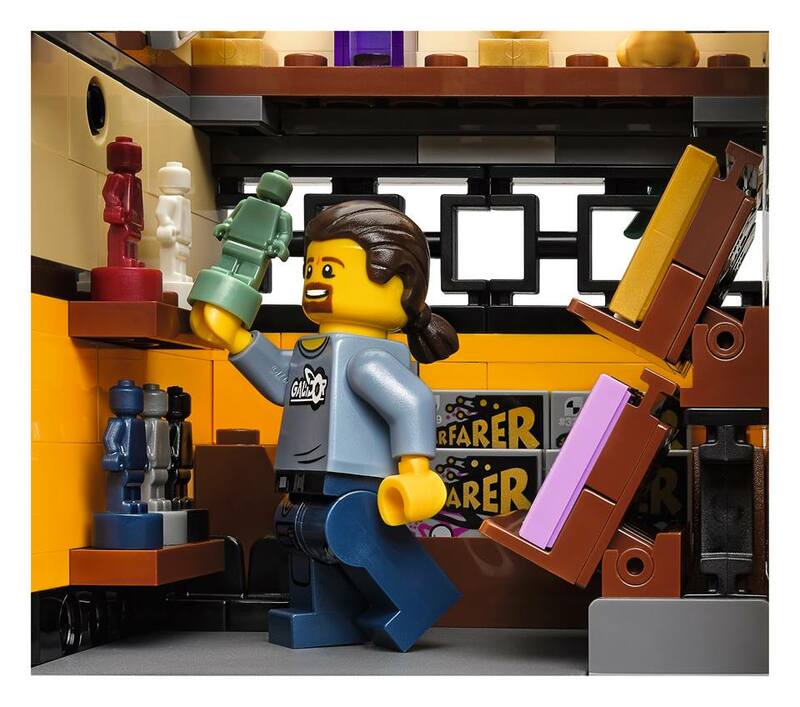 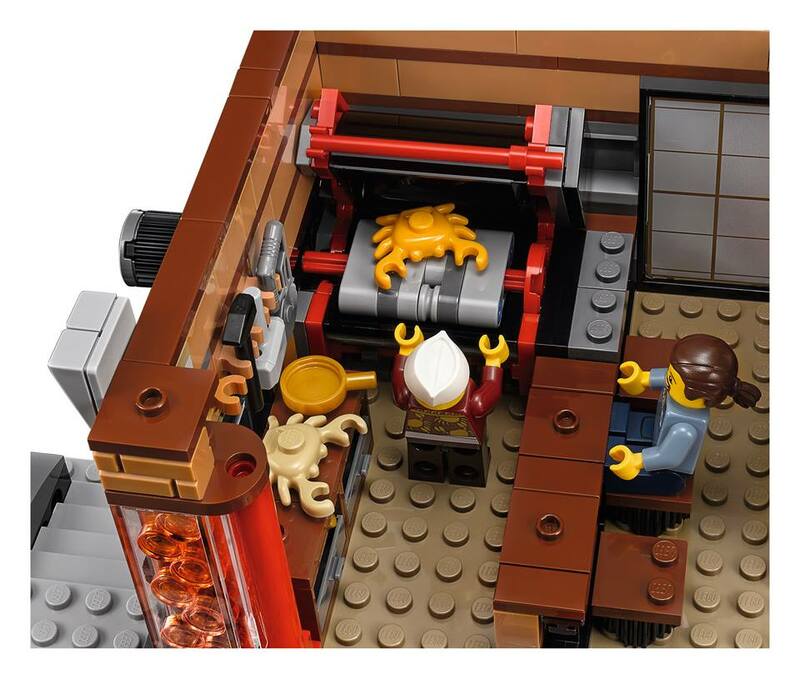 It’s up on the US LEGO Shop@Home site (wishlist only) for US $299.99. 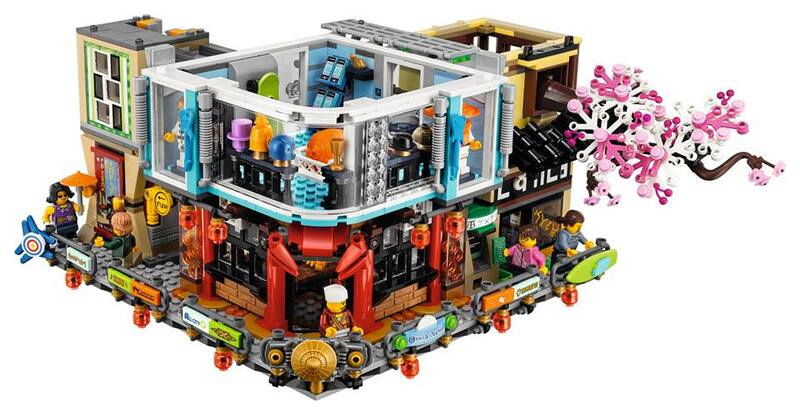 EDIT:Aussie store for $499.99 It’s also now on the . 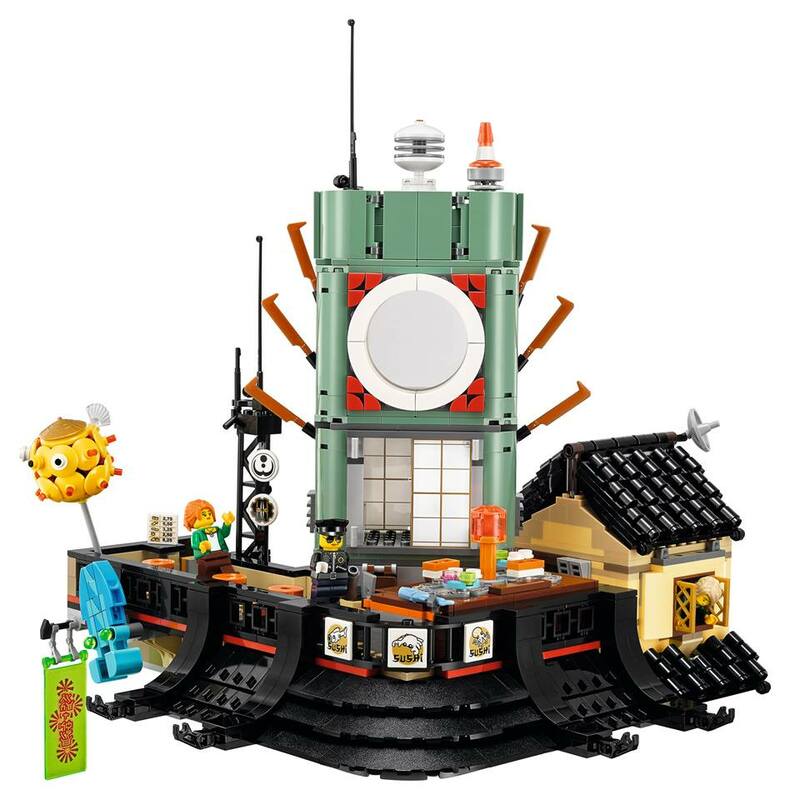 It’s a lot, but worth it. 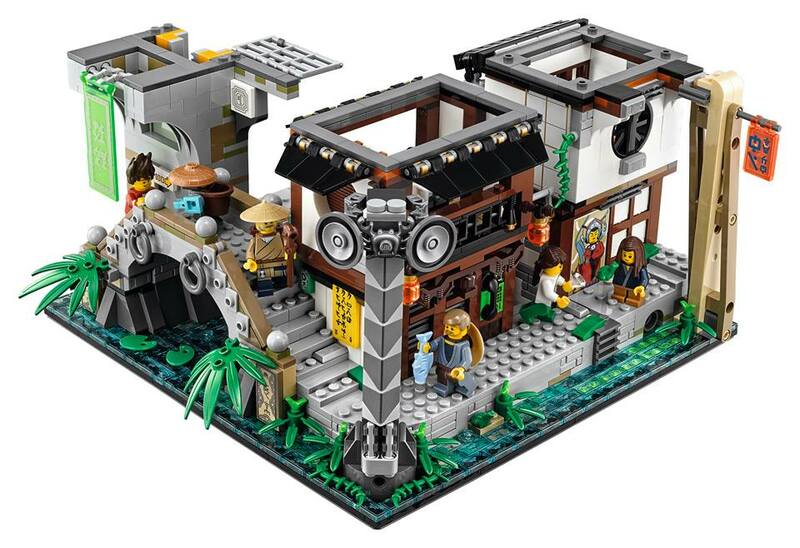 I think this series is converting fans to Ninjago! 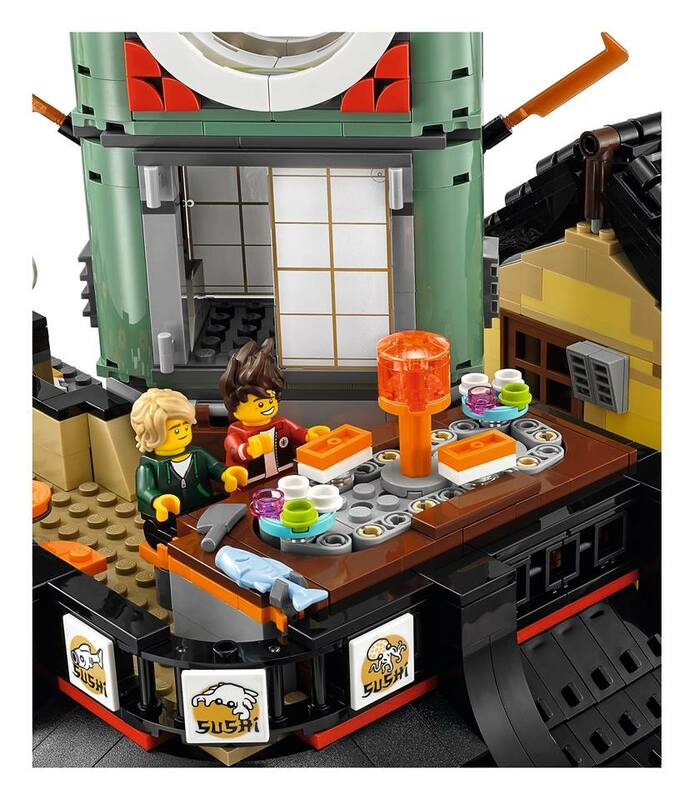 I’d be here forever if I were to mention all the details, but some of my favourites are a surprising Galidor reference in the comic shop, a sushi train (that looks like it turns), river, elevator, cherry blossom tree and that’s just to start with! 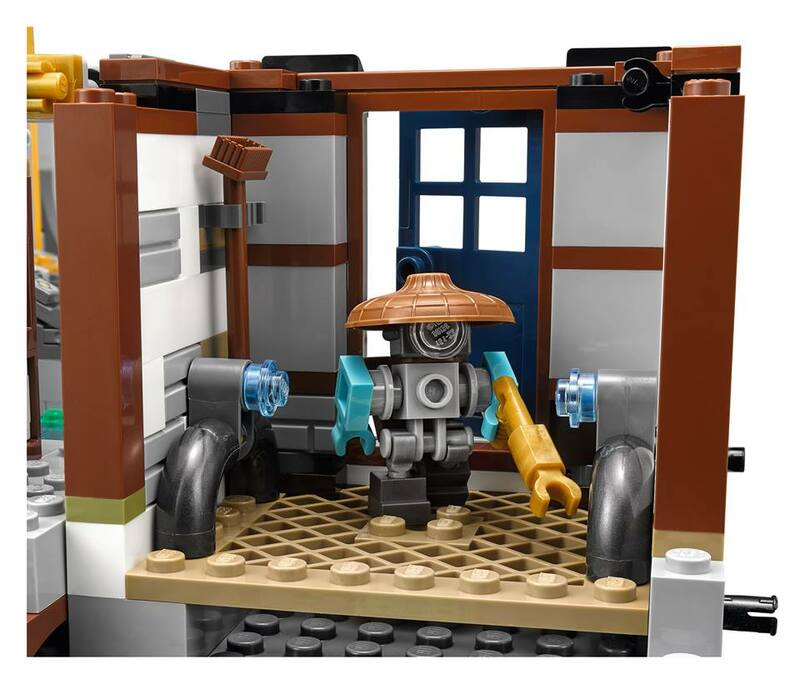 There are more pictures below, as well as the full press release. 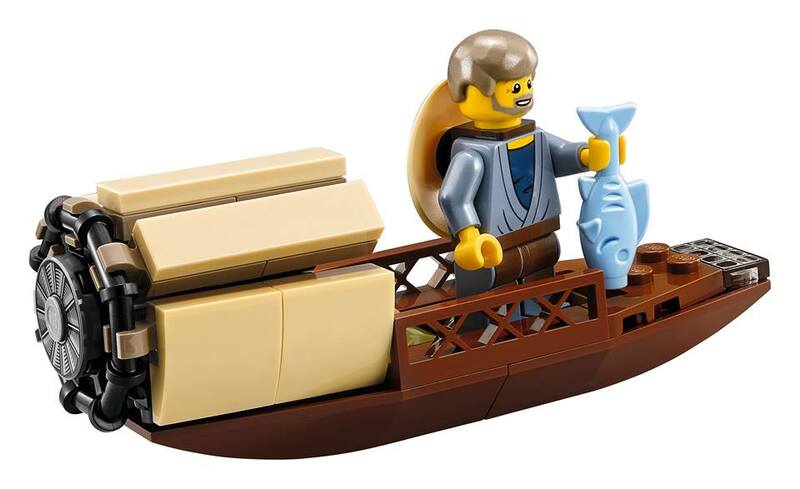 LEGO has had some whopper releases so far this year. 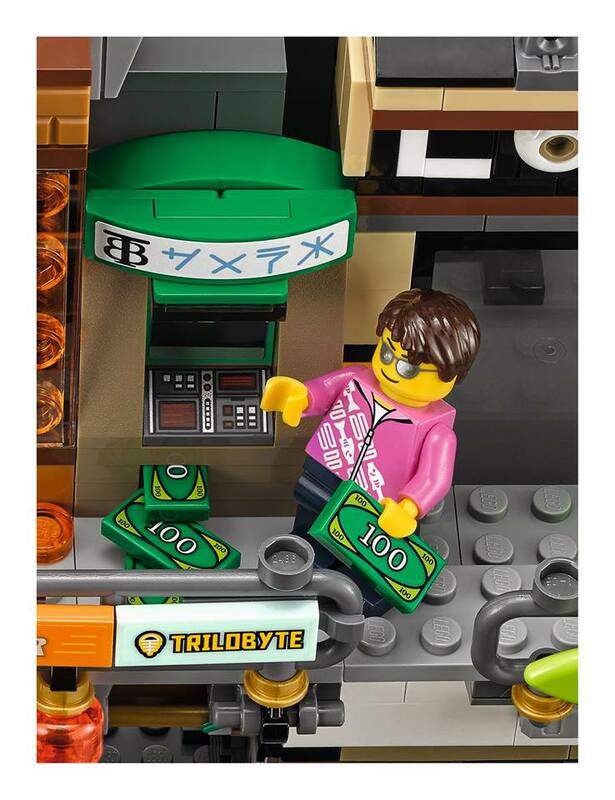 It’s going to be expensive!